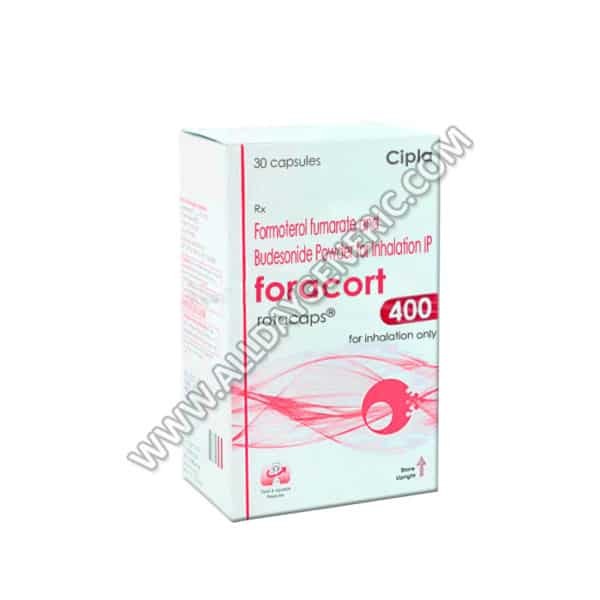 What is Foracort Rotacaps 400 (Budesonide and Formoterol Fumarate)? 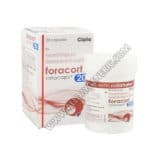 Foracort Rotacaps 400 is a corticoid drug which is anti-inflammatory in action while Formoterol Fumarate is a bronchodilator which works by relaxing the airways muscles thus facilitating breathing. This inhalation combination medicine is given under prescription for asthma prevention; treatment of Degenerating Chronic Obstructive Pulmonary Disease (COPD) and a number of other conditions not mentioned here. 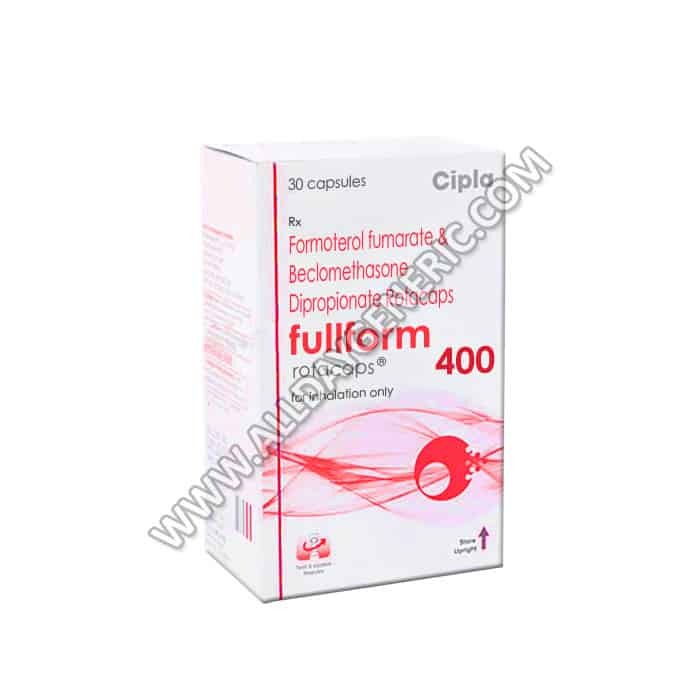 The medication goes by a number of trade names such as Symbicort, Pulmicort, Fomtide (from Sun Pharma) and Foracort (from Cipla pharmaceuticals). 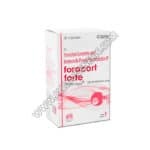 Foracort Rotacaps 400 is used for treatment of wheezing, shortness of breath and breathing difficulties caused by asthma or chronic obstructive pulmonary disorder (COPD) It is also used to treat bronchospasm (constriction of air passages) in people with night time asthma. Budesonide is used in the form of an inhaler for the treatment of asthma. It is also used for prevention and treatment of various allergies of the nose, throat or the lungs. Below are the common side effects that may occur when using Foracort Inhaler. Please consult your doctor if you observe any of these side effects even in mild form. There may be other side effects, and this is not an exhaustive list. Not every side effects occur in every person. Please discuss with your medical practitioner for more information related to the side effects. In case you miss a dose, apply or consume a dose as soon as you notice. If you are close to the time for your next dose, wait until then and then consume or apply your medicine. Never consume or use extra medicine to make up for a dosage that you have missed. If you are regularly missing doses, consider setting an alarm or asking a family member to remind you. Please consult your doctor to discuss changes in schedule or a new schedule to make up for missed medicines, if you have missed too many doses in the recent past. • Never take more medicine than the prescribed dose. Eating more medicine will not improve your symptoms, rather they may cause poisoning or serious side effects. If you suspect that you or anyone else may have taken an overdose of Foracort Inhaler, please go to the emergency department of the closest hospital or nursing home. Carry the medicine box, container or label with you to help doctors with necessary information. • Never give your medicines to other people even if you know that they have the same condition or it seems that they have similar conditions. This may lead to overdosage or medicine poisoning. • Please consult your physician or pharmacist or product package for more information. • Store medicines at room temperature, away from heat and direct light. Do not freeze medicines unless the packaging or storage instructions clearly require you to do that. Keep medicines away from children and pets to prevent them from accidental consumption. • Do not flush medicines down the toilet or pour them into drainage unless specifically instructed to do so. Medicines discarded in this manner will enter the natural environment or be consumed by wildlife. This can cause irreparable environmental damage. Please consult your pharmacist or doctor for more details on how to safely discard Foracort Inhaler. • Do not use formoterol inhalation to treat an asthma attack that has already begun. • Do not use this drug, if you are allergic to formoterol. • Never place a capsule in the mouthpiece of the inhaler. • Consult your doctor before taking formoterol, If you are pregnant, planning to become pregnant or breast feeding. • It should be taken as an inhaler or nebulizer after clearly following instructions of the doctor and the instructions given in the patient information leaflet in the medication box. Q. Is Formoterol drug safe? Formoterol drug is safe when taken as per the directions of the doctor. Q. is Formoterol drug banned? Formoterol drug is not banned. Q. Does Formoterol drug cause weight gain? There are no studies showing that Formoterol drug causes weight gain. Q. Does Formoterol drug cause death/asthma-related death? Formoterol drug may increase risk of asthma-related death. It depends on the condition and co-morbidities and is individual response. Q. Should Formoterol drug be taken by pregnant women? Formoterol drug should be taken by pregnant women only under the strict instructions and guidance of a doctor. 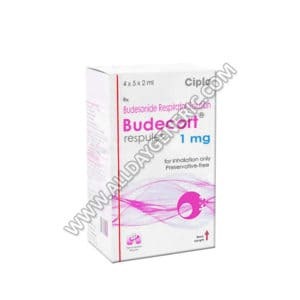 Buy Budecort 1 mg Respules is the best cure for Asthma. Know about Budesonide Reviews, Dosage, Side effects, Price and Precautions. Buy Generic Pulmicort Respule FOR $1.23/pill at USA visit now. Budecort 100 is the best cure for Asthma. Know about Budesonide 100 mcg Reviews, Dosage, Price and Precautions. Buy Generic Pulmicort Rotacaps FOR $0.16/Rotacaps at USA visit now. 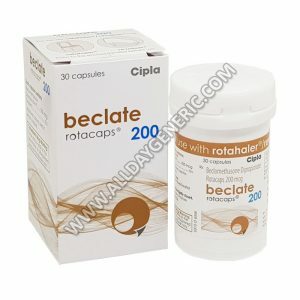 Buy Beclate CFC Free 200 mcg Rotacaps is the best cure for Asthma, Severe allergic reactions, Allergy symptoms. Know about Beclometasone Reviews, Dosage, Price and Precautions. 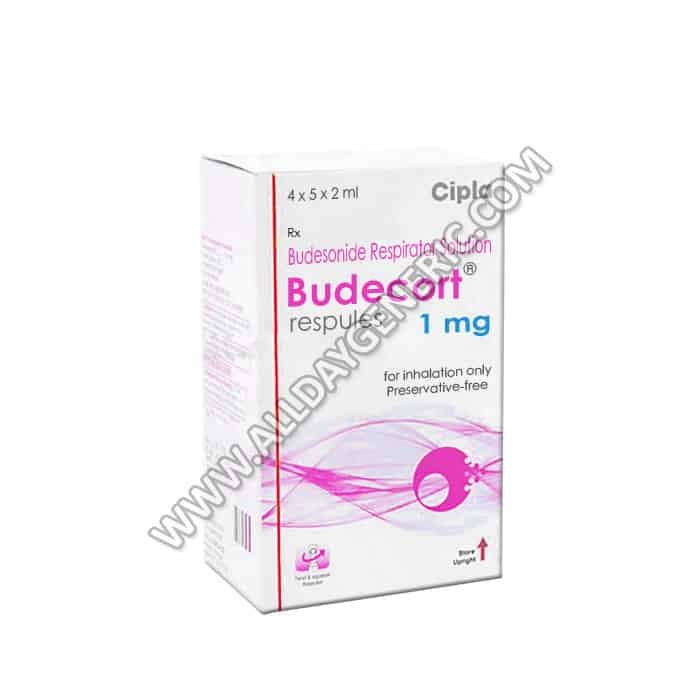 Buy Budecort 0.5 mg Respules is the best cure for Asthma. 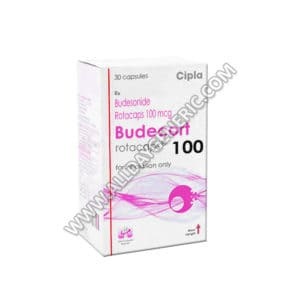 Know about Budesonide Reviews, Dosage, Price and Precautions. Buy Generic Pulmicort Respule FOR $0.83/pill at USA visit now. Buy Dexona 0.5 mg Tablet is the best cure for Allergy symptoms, Severe allergic reactions, Asthma. Know about Dexamethasone Dosage, Price and Precautions. 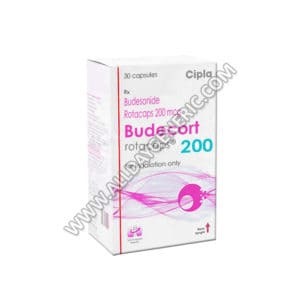 Budecort Rotacaps 200 is the best cure for Asthma. Know about Budesonide Reviews, Dosage, Price and Precautions. 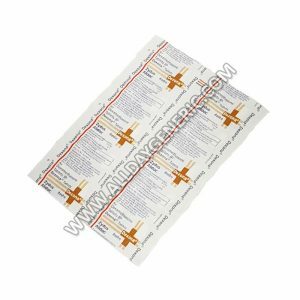 Buy Generic Pulmicort Rotacaps FOR $0.19/Rotacaps at USA visit now. 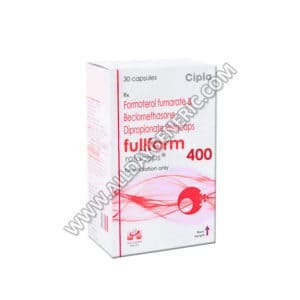 Buy Fullform Rotacaps 400 is the best cure for Asthma, Chronic obstructive pulmonary disease (COPD). Know about Beclomethasone Reviews, Dosage, Price and Precautions. 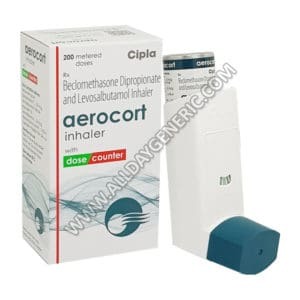 Buy Aerocort Inhaler is the best cure for Asthma. 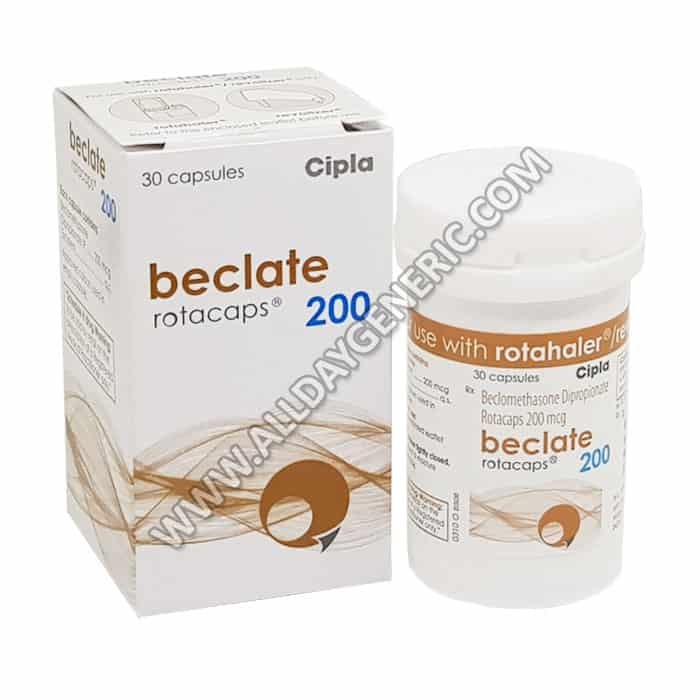 Know about Beclometasone, Levosalbutamol Reviews, Uses, Side effects, Dosage, Price and Precautions.